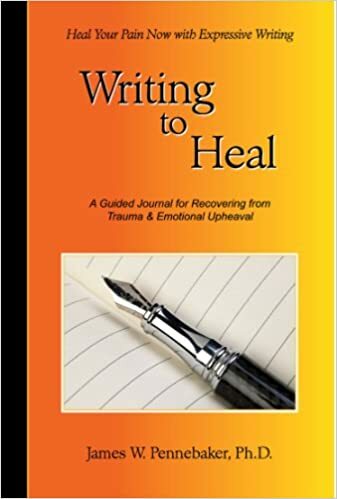 According to Julia Cameron, and Dr James Pennebaker, there are great cognitive and emotional gains to be made from spending a few minutes each morning writing out our stream of consciousness – our thoughts, feelings, reflections, plans for the day, worries and goals and so on. Many years ago, Renata and I discovered this process, and we both decided to try it out. 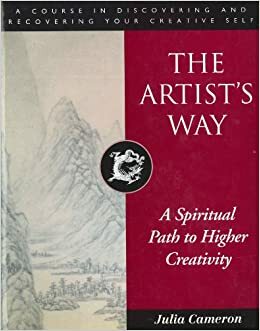 We found it very helpful in being more creative; more on top of our daily lives; and we believe it does promote physical and emotional wellbeing. But over the years, Renata has kept up the practice – ‘religiously’. But with me, it has come and gone. And when I am not in the habit of writing my Daily Pages every morning, my mind becomes silted, and clogged up with undigested bits and bats, and I fail to resolve perfectly resolvable worries or strains for days and weeks at a time. Then I go back to writing my Daily Pages. I recently resolved to make the Daily Pages a daily habit for the rest of my life, because of the obvious advantages. On 20th April I constructed a list of the Benefits of writing my Daily Pages – three pages of stream of consciousness – and the Costs of not writing those pages. I reviewed those lists on 20th April. I then wrote three pages reflective thoughts. I forgot to review them on 21st – and also failed to write my pages on that day! I resumed reviewing the Benefits and Costs on 22nd April, and I have kept it up since then – right up to this morning! Then I wrote four lines of my pages, and went back online! Why? Do I have a self-sabotaging part of myself that wants to fail? Wants to disrupt my 30 day experiment? So now I have to get back into the groove. Today is the 12th consecutive day of writing my Daily Pages, and the 13th day in the current series. It is really hard to learn new ideas, and to change old habits. We have to review them over and over and over again. This most likely results from what I call ‘frozen schemas’: packets of knowledge or information from the past which are resistant to change. The best illustration I can think of is the resistance of a racist’s schemas for race-related information. No amount of positive information about a minority ethnic person seems to dissolve the prejudices of a racist. A similar phenomenon is found with nationalism, tribalism, sexism, religious intolerance, homophobia, etc.So if we want to change and grow, we have to keep reviewing our habitual behaviours (which reveal [by implication or inference] our habitual thoughts-feelings-attitudes). Then we have to work very hard, and intelligently, to change those behaviours-thoughts-feelings-attitudes. Our socially and emotionally significant thoughts-feelings-attitudes, are most likely memorized and stored in – or managed from – our left and right orbitofrontal cortices (OFCs). 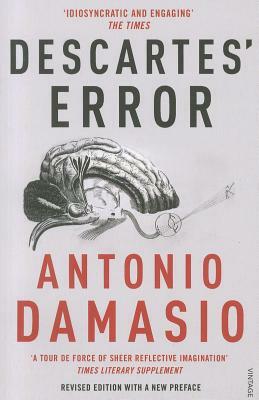 (Damasio, 1998 – Descartes Error; and Hill, 2015 – Affect Regulation). When we try to rethink our social-emotional situations, we most likely activate schemas (or ‘control patterns’) in our left frontal lobe and the upper region of our left orbitofrontal cortex (OFC), which were originally shaped by our social experiences; and those social experiences were at least partly linguistic, or were derived from language-based communications; or were understood by us in an (at least) partially language-based way. An illustration of this left OFC type of schema, or frame, would be this: Watching [as a child] how my mother deals with my father, verbally and non-verbally; and how he responds, verbally and non-verbally. Listening to her words, and relating them to earlier words of hers; earlier actions of hers; including how she thinks-feels-acts in relation to me. But my right OFC would be offering up strong feeling states about what I am seeing; feelings that come from the past about my mother and father; how they both related to each other in the past; how each of them related to me in the past; and those right OFC feeling states would be completely non-verbal, but nevertheless drivers of my thinking-feeling-action potential in the present moment. And the struggle between the (strong) right OFC (representing the habitual ways of the past) and the (weaker) left OFC (representing my desire for change today) is probably normally loaded in favour of the emotional-rigidity of the right. When I decided to construct a list of the Benefits of writing my daily pages, every day, I was using the language and logic based functions of my left frontal lobe. 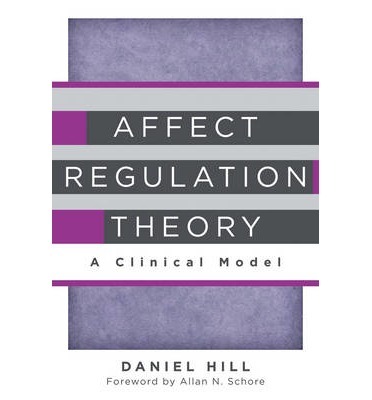 When I sit down each morning, and review those lists of Benefits and Costs, I am operating from my wilful, intentional, left frontal lobe, and the upper region of my left OFC. And slowly, slowly, the upper region of my left OFC is influencing the lower, more emotional region of my left OFC. But (I infer) there is some kind of resistance in the lower regions of my left OFC, and perhaps in my right OFC, to keeping up this practice of writing my Daily Pages. Hence my strange behaviour this morning, of going online, and working at busy stuff, instead of writing my pages. However, since I cannot see inside my own brain-mind, in order to corroborate any of these conclusions, I must also ask: Is there any other possible explanation for my strange (apparently self-sabotaging) behaviour this morning, after 12 days of success? So, I will check again tomorrow, earlier in the day, and with my vitamins and minerals in my stomach, and more stable blood sugar levels, to see how easy or how difficult it is to write my Daily Pages. Because I want you to understand how hard it is – how difficult – to change any human behaviour. I want you to understand just how intentional and determined you have to be if you want to change yourself and your life! The right limbic system, the right OFC, and the lower regions of the left OFC will all resist the brave and determined actions of your left frontal lobe and the upper region of your left OFC! You can change your habits, but it will take a lot of effort. And it will involve your whole body-mind. Get some support in this process from somebody who understands the process!